The Eye for Design Color Wheel displays every color that we can color our European Remy human hair (NOTE: We do not color our 100% Remy Virgin Indian, Malaysian, and Brazilian hair). 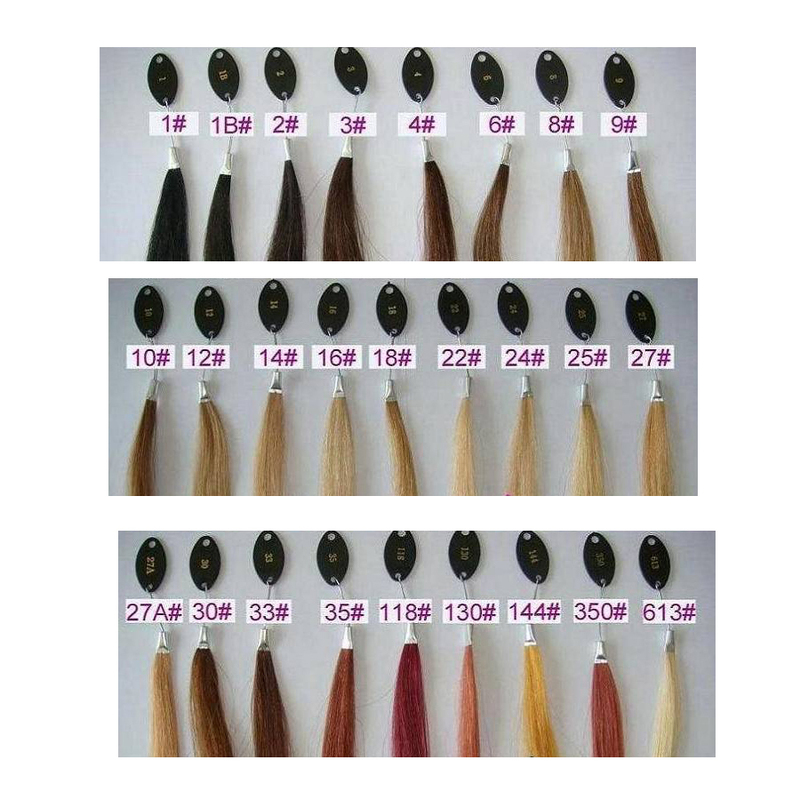 The colors for our Clip-in hair extensions are different from our Tape-in, Fusion, and Weft hair extensions so it is very important that you choose the correct color wheel for the type of hair you are ordering. We also do mixes and blends of 2 colors (Pick your main color then at check out write in the comment section that you want to blend the colors and write the two colors). 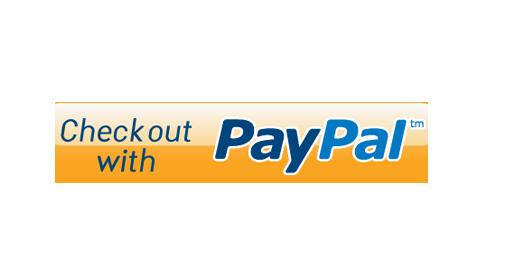 If you are unsure of what your color match will be, purchasing the color wheel before you place your hair order is the best way to ensure that you will have the good match. Please note, sometimes there is a slight variation between the color wheel and the hair.